Low pressure equals high danger – Tires with low pressure make it considerably more difficult to control a vehicle. Sadly, many serious and fatal accidents have occurred all because of poorly maintained tires. The lower the pressure, the higher the danger for any driver. 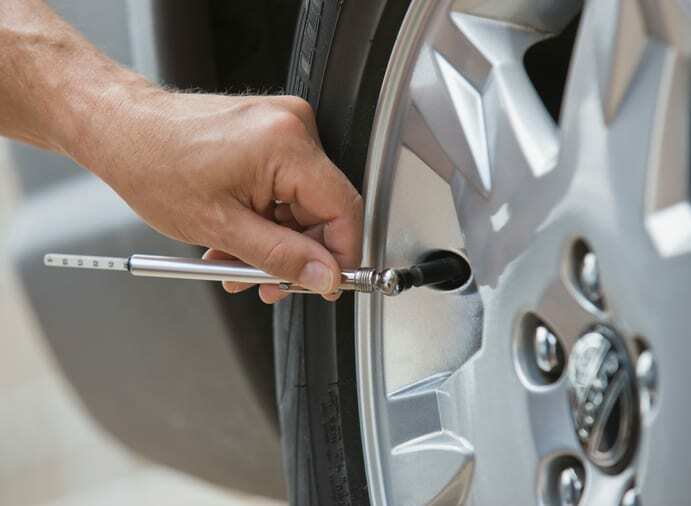 Deflated tires can overheat – If your tire pressure is too low, they could overheat. Heat can cause major damage to tires, including causing the tread to separate. Deflation can lead to tire failure – Low-pressured tires will go flat more easily. This can place you and others in danger while you’re on the road. Regardless of what causes your accident, you’ll need auto body repair to get back on the road. Talk to Carolina Collision & Frame Service. Our highly-trained auto body experts will repair your car to like-new condition.